Born and raised in Union City, New Jersey, Nicuri’s journey towards DJing and producing took hold later than most. Moving in circles surrounding Exchange Place (DJ Qu & Joey Anderson, David Salazar) helped craft his style of Djing & musical influences. Influences were many, especially growing up in the early 80’s, listening from hip hop to new wave & anything in between. His first house & techno experience was in the very early 90’s when a schoolmate had mentioned of certain underground radio stations were playing at certain times of the day & night. He was hooked after that. 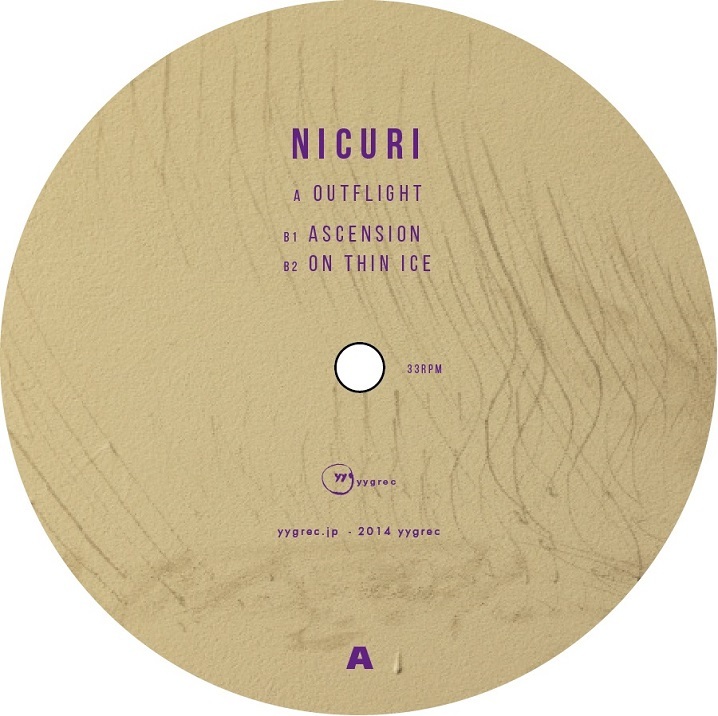 Nicuri spins a range from soulful/deep house to deep techno. His DJ style is careful selections arranged skillfully into to one seamless journey. Nicuri’s first release was on Strength Music Exchange Place “Ridinthatneedle”. It was a start on his journey to connect with people through his music. 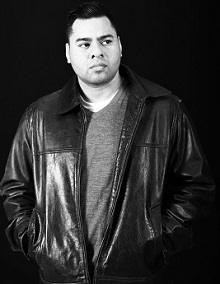 His fledgling discography includes releases on labels such as Strength Music, Bliq & Inimeg Records. Current projects include releases with Mora Music. On the horizon for 2014 is to establish his label and continue to release.